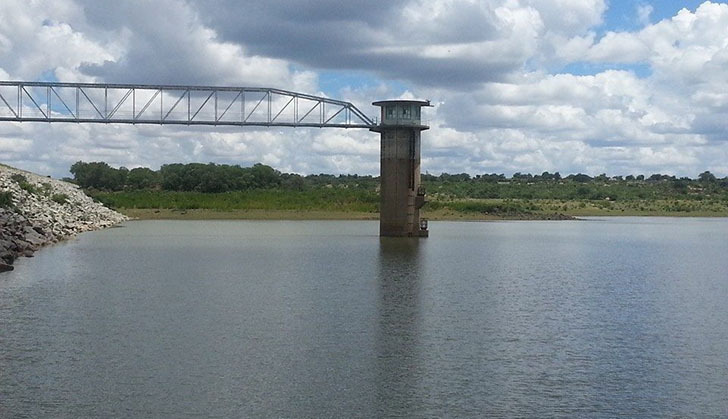 BULAWAYO'S water situation is likely to further worsen with dam levels still remaining critical at a time when Meteorological Services Department is not focusing any major rains in the coming weeks. In a telephone interview with Sunday News last Friday, the local authority's senior public relations officer, Mrs Nesisa Mpofu said the shedding regime was not to do with water supplies to its dams but was because of broken down infrastructure that was key in pumping water to the reservoir. "If you remember we did not introduce water shedding because of supply dam levels but because of our infrastructure which needed urgent attention for us to ensure our Criterion Raw Water Reservoir has adequate supplies. There was a point where we had dropped to one metre but now we are improving to above two metres, of which the recommended level is seven meters. "For now we are working round the clock for the level to get to above seven metres, after that I am sure we will be able to supply water to all our residents without the need to shed water. As we strive to do this we however, continue calling on our residents to continue using water sparingly so that we manage to contain our consumption levels," said Mrs Mpofu. However, contacted for comment on the weather projections in the region, Meteorological Services Department duty forecaster, Mr Batisayi Haanyadzise said while the rainy season was not yet over their projections of heavy rains to fill up the city's supply dams were bleak. He said in the coming week Matabeleland South, where all the city's supply dams are located will likely receive light drizzles. "While we cannot give projections for the next month or so, what I can tell you is that in the coming weeks we expect just light rains in Manicaland, Masvingo, South of Midlands and Matabeleland South, we don't really expect this water to go above 20 millimetres," said Mr Haanyadzise.